Do you mean a copy of the book or his original manuscript? Either way, that's pretty special. Also evidence -- the first I've heard -- that he might have regretted his original approach to the subject. AFAIK, the Tao of Houdini is the closest thing to a Houdini autobiography that exists. THE UNMASKING of ROBERT HOUDIN, is Houdinis personal copy. Wow. Very nice. I'm sure it has a proud owner. Didn't Houdini keep a diary? What are the chances of that ever being published? He certainly did, and I believe the vast majority of them are privately owned. I don't see them being published any time soon. According to Ken Silverman, access to them is limited. Thanks Joe. It's funny, I've been meaning to pull that book down and have a re-read because I want to do a post about it. 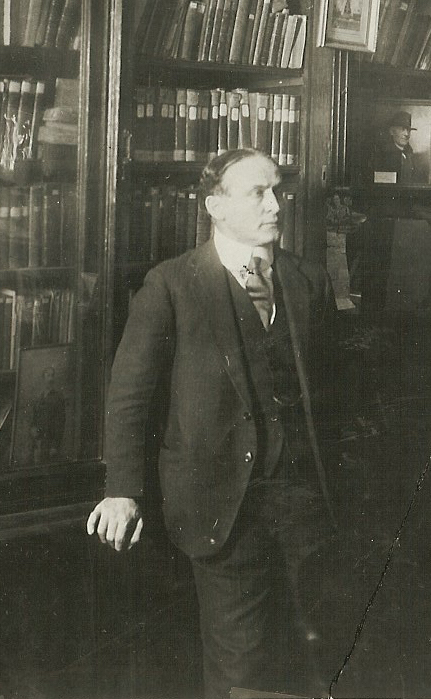 "The best forgotten Houdini book." There a lot of gold in that book, but it's one that doesn't get much mention. Coincidentally had this book pulled out from the shelf for some reading before this blog post. It's an old 1961 edition and it contains a chapter on the USD. I remember purchasing a later 1970s paperback edition in my teens that did not contain this chapter. That copy went missing many years ago. Interesting that the authors included a small tutorial on shimmying ratchet handcuffs. I love the way they quote Ellis Stanyon's observations of HH's presentations. Really? The only paperback of this book I know of is the 1977 Barns and Nobel edition and that does have the USD chapter. Did the cover look like THIS? Yes! That's the paperback edition I once owned. I seem to remember looking for the chapter on the USD in that book. I must have confused this book with Gibson's Houdini's Escapes. I know that book did not include the USD and that left me a bit disappointed. I have a hard cover copy of Houdinis Fabulus Magic. 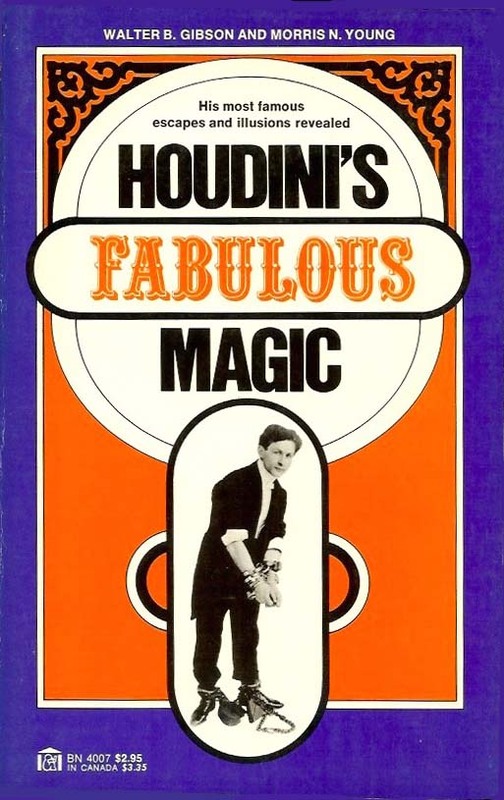 It's the first book that I remember concerning Houdini that actually reveals his "secrets". If we can, let's hold off our conversation about Fabulous Magic because I'm prepping whole post about the book. Will have it up this week.